You probably want your employees to feel appreciated, right? Fortunately, you don’t have to spend a lot of money on that. Seriously, showing appreciation can cost nothing (or almost nothing), and it can improve the relations with your employees and colleagues enormously. Many leaders and bosses fail to implement rewards successfully, but that doesn’t have to happen to you. 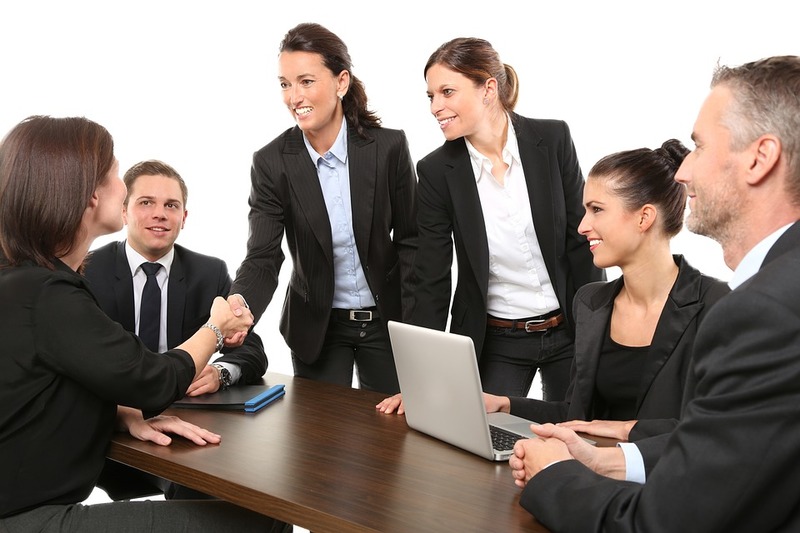 You can simply use some of these tips to make your trusty employees feel more appreciated. This might sound funny to you, but many of your employees would love to have a chance to dine with you. Sitting down with your employee in a restaurant and discussing things about your company over lunch can make them feel more appreciated than anything else. Every once in a while do this and your employees will love you! Sometimes old-school tricks are the most efficient ones. 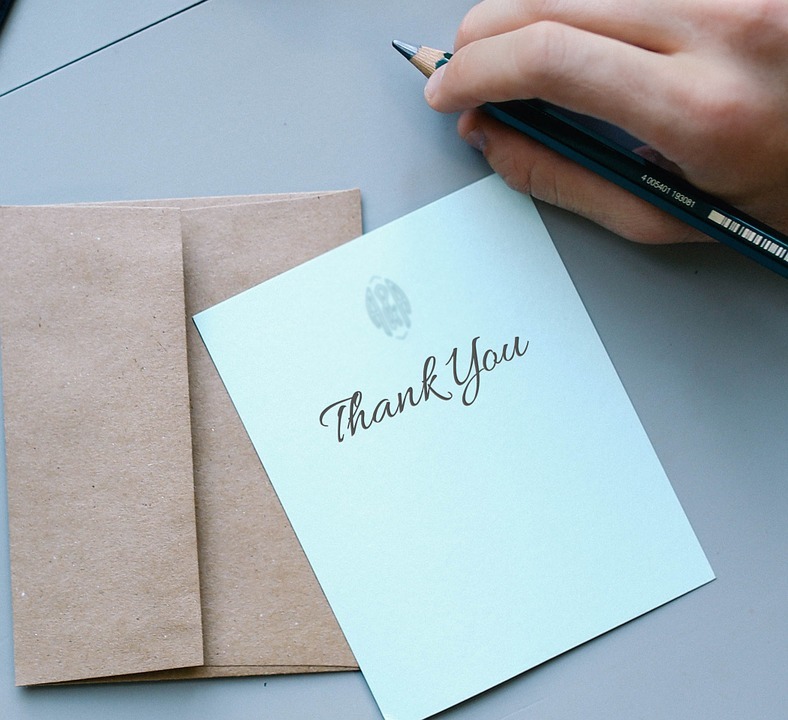 Write your employee a simple note sharing your appreciation for what they do for your company. Don’t print a note, write it! It will take just a moment of your time, but it will make a world of difference to your employee! 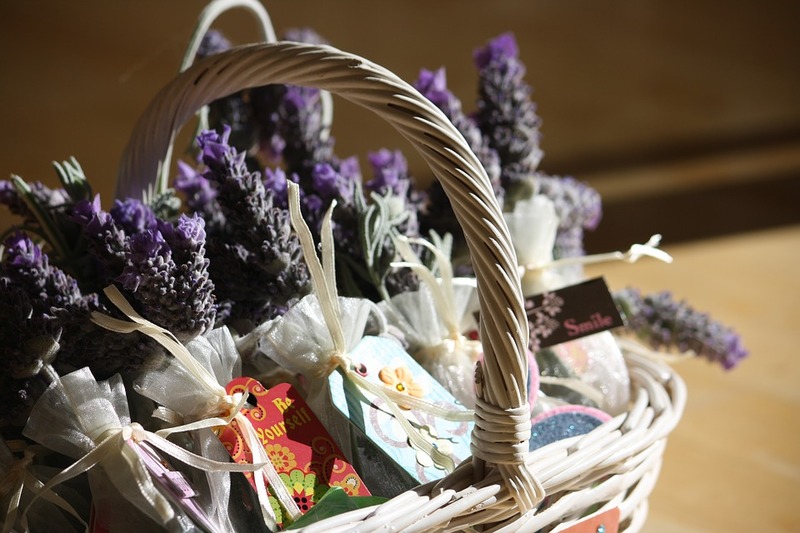 You might thing that gift baskets are only for those who are ill, but that’s not the case. You don’t even have to send a gift basket to your employee. Send it to their spouse and let them know that their significant other is doing a great job. That way you’ll make their whole family happy! Some people love their pets, and they want to show them to their colleagues. 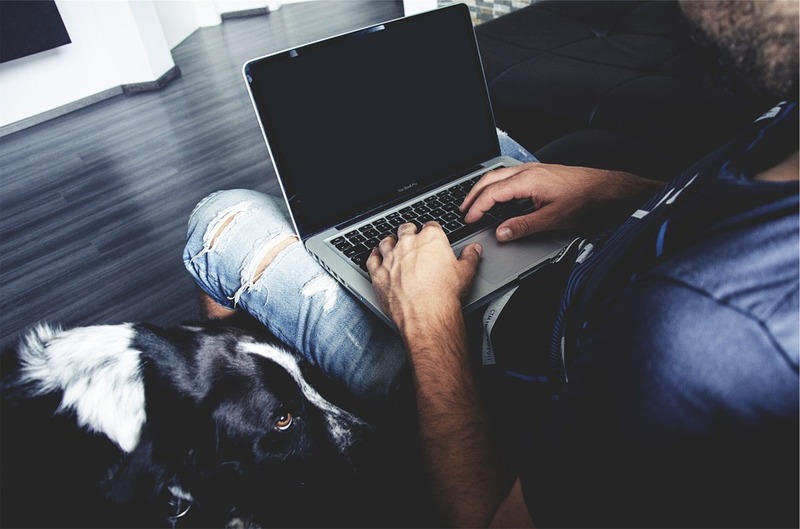 If your employees are performing admirably let them bring their pets to the office. Of course, before doing this check if anyone in your company is allergic to cats, dogs, or other animals. Finding a parking spot, especially in crowded cities is not easy. There’s always that number one parking spot that everyone wants, and the chance is that your parking spot is that spot. Reserve the best spot for your most efficient employee or give them your parking spot to make them feel more than appreciated! People love having something to brag to their friends about, so why don’t you organize an event that will bring laughter, joy, and recognition? 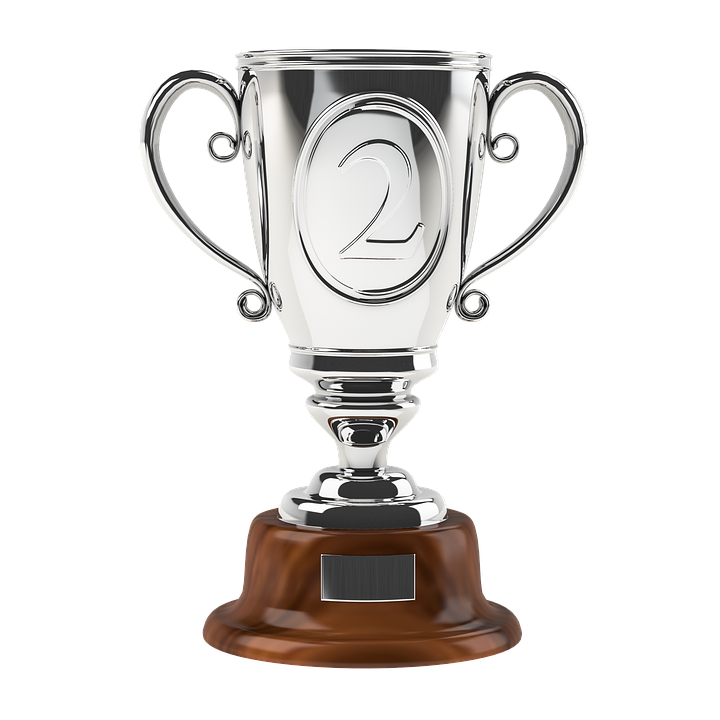 Organize an award ceremony every year on the same day and gift big crystal awards and trophies to employees that deserve them. Show your community that you appreciate all the hard work of all your employees by making a full-page announcement about it in your local newspaper. By doing this, you’ll get (almost) free marketing, and your workers will feel much better for a long time. If music is playing in the office while your employees are working, let them choose the music for the day. Familiarity is best for focus, so letting your employees choose the music can have even more advantages. They’ll be able to enjoy the music they like, and they’ll be more focused on their tasks at the same time. If you don’t mind working in unfamiliar surroundings, offer your employee to swap desks with you for a day as a reward. They will do their work with their legs up, and they’ll feel like they’ve accomplished something great. Unless your employees are from Neptune, there’s a big chance that they love pizza. 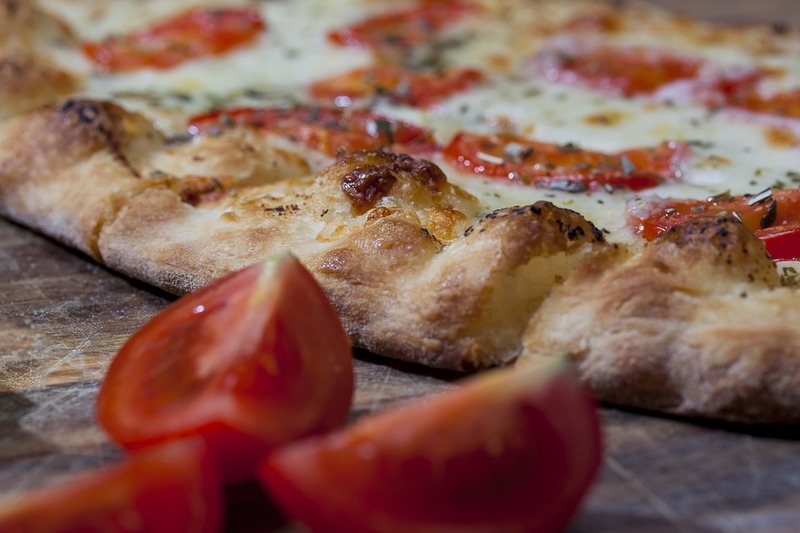 Find out what kind of pizza they like and get them delivered directly to your company!